Most of the birds that live near you probably fly, but not all birds do. 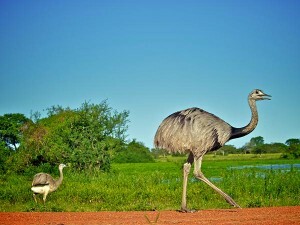 Some birds, such as ostriches, emus and rheas, are too big to fly. Birds living in New Zealand have lived for millions of years on isolated islands, protected from hunters and predators. They stopped flying because they no longer needed to fly to escape danger. Penguins probably stopped flying because they spent so much time in the water. All about flightless birds – some of them, such as ostriches, emus and rheas, are too big to fly. Unfortunately, for some of these birds, the inability to fly has caused them trouble. Kakapos, kiwis and takahes are all endangered. Settlers brought rats, cats and stouts to New Zealand. These new animals hunt the birds, but the birds can’t protect themselves. Rheas are flightless birds. Rhea dads build nests and take care of their babies. Rhea dads build nests and take care of their babies. The females move on to lay new eggs in new nests. 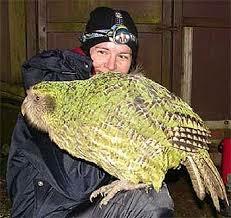 The kakapo is the world’s largest parrot. Some birds, such as the kakapo and the kiwi, have a strong, musty odor. Ostriches can run up to 43 miles per hour. Their kick is strong enough to kill a lion. Kiwis are the national bird of New Zealand. Kakapo is flightless bird and is world’s largest parrot. A video about why penguins can’t fly. 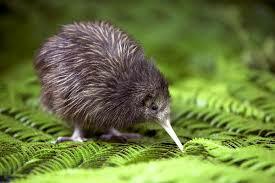 Kiwis are flightless birds and are the National bird of New Zealand. Question: Can flightless birds be kept as pets? Answer: All flightless birds are wild, and some can be downright dangerous and aggressive. Some people raise ostriches, rheas and emus for their eggs and meat, but not as pets. Question: How big are the eggs of flightless birds? Answer: Many of these birds have very large eggs. Ostrich eggs weigh up to five pounds. Enjoyed the Easy Science for Kids Website all about Flightless Birds info? Take the FREE & fun all about Flightless Birds quiz and download FREE Flightless Birds worksheet for kids. For lengthy info click here. Declan, Tobin. " Flightless Birds Fun Kids Facts ." Easy Science for Kids, Apr 2019. Web. 24 Apr 2019. 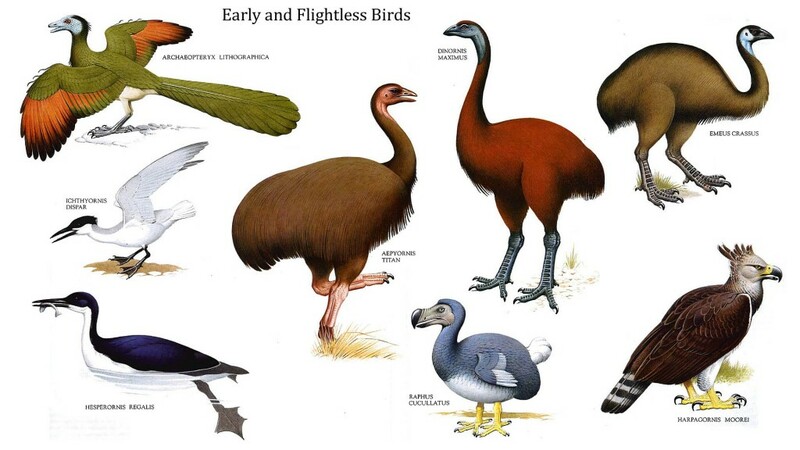 < https://easyscienceforkids.com/all-about-flightless-birds/ >.